11 Kunio-kun classics and four western titles. 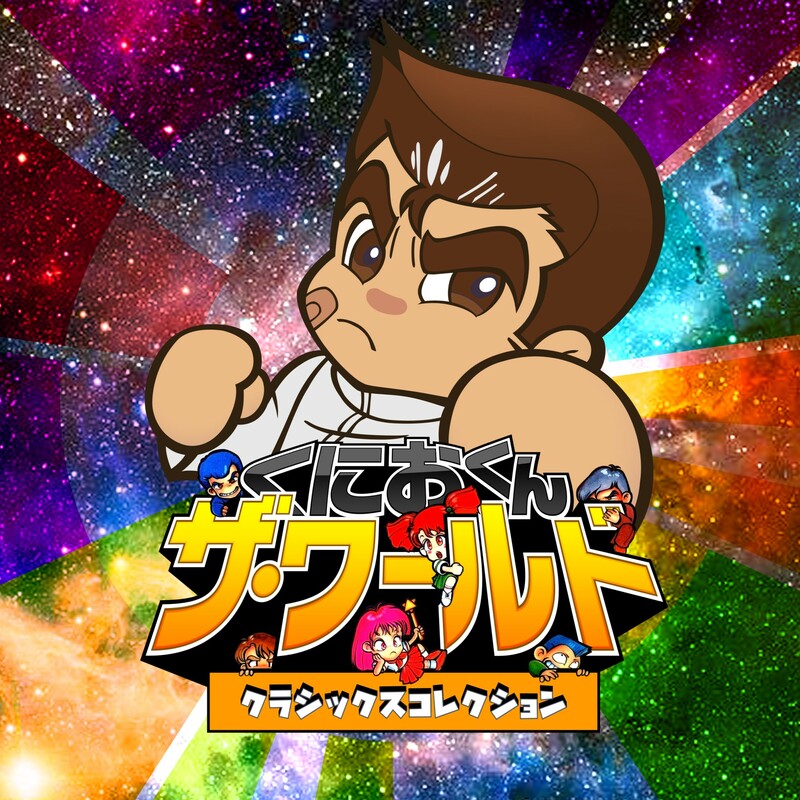 Arc System Works has announced Kunio-kun: The World Classics Collection for PlayStation 4, Xbox One, Switch, and PC (Steam). It will launch in Japan in 2018. Every title will have support for online play. By clearing missions in each title, you will be able to customize your avatar and game screen. There are also all sorts of of replayability elements.